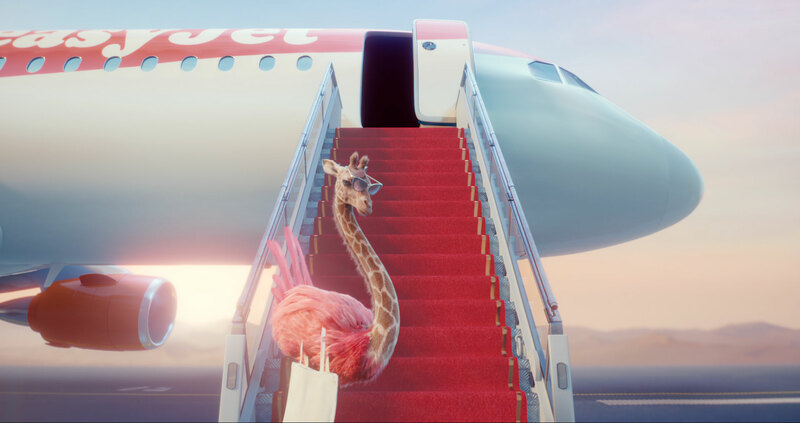 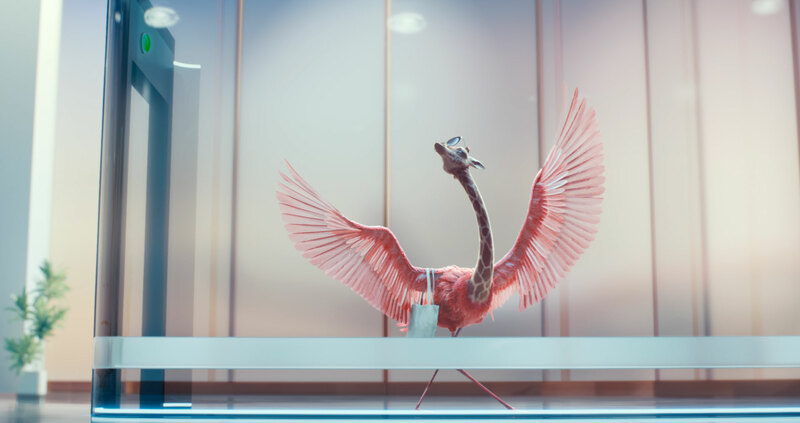 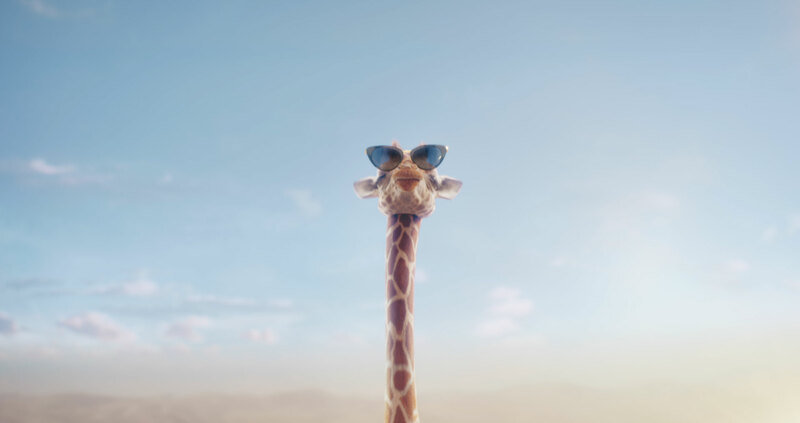 Partnering with Wieden+Kennedy once again, Mill+ created this latest 100% CG spot for Three which sees the return of the sassy giraffamingo. 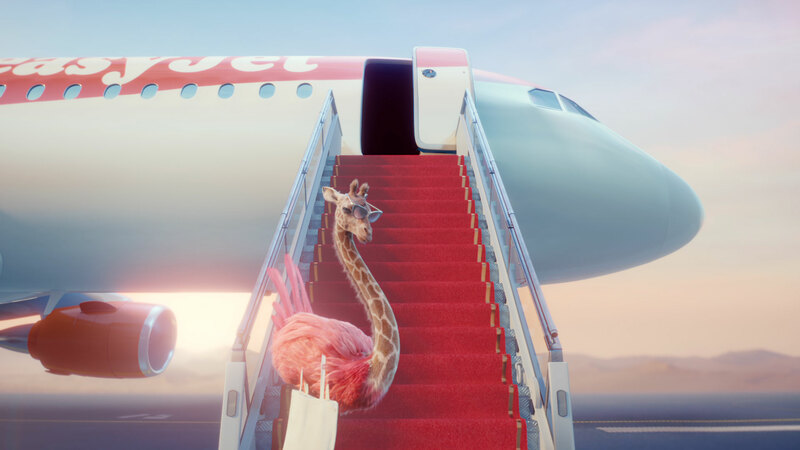 This time she is strutting her stuff around an airport, enjoying stress-free travel perks exclusively reserved for Three customers. 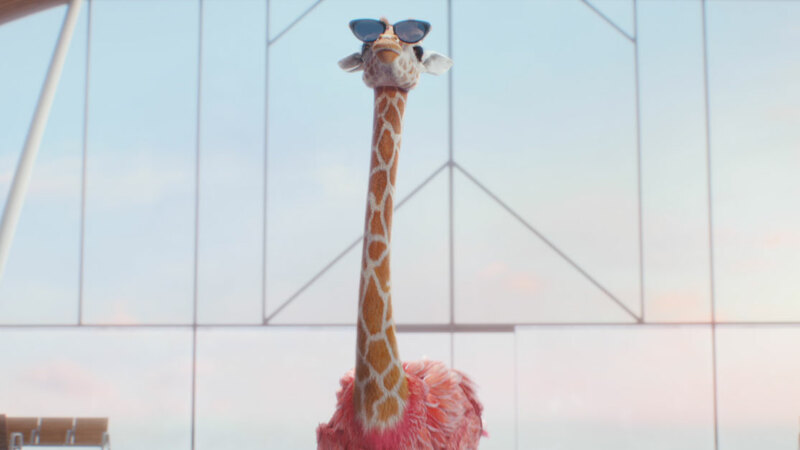 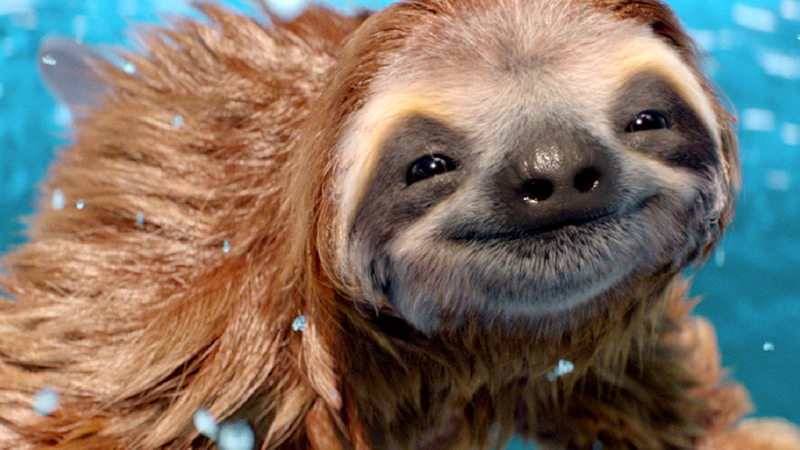 The giraffamingo is back for her second installment in this latest spot for Three. 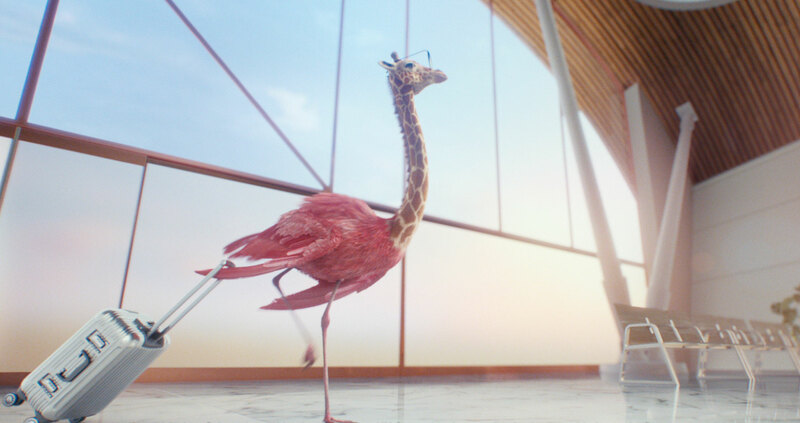 Leveraging the Mill's highly versatile bespoke CG feather system, the giraffimingo struts seamlessly through the airport with ultimate swagger. 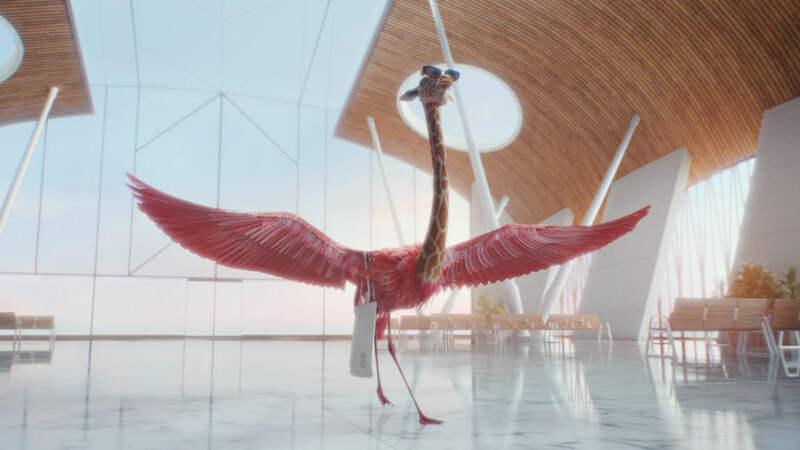 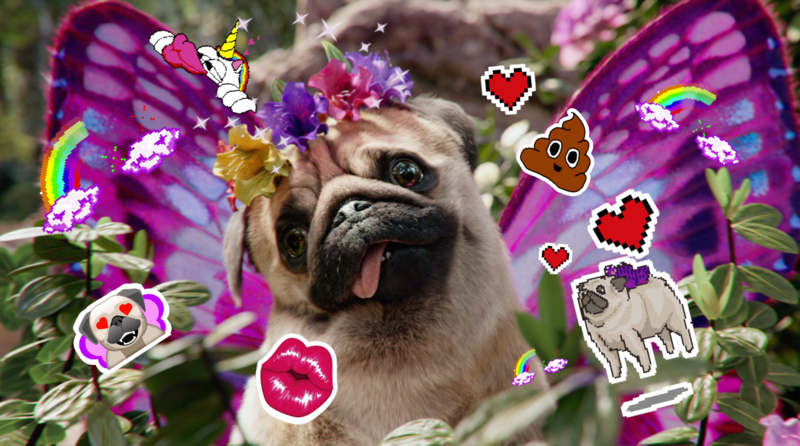 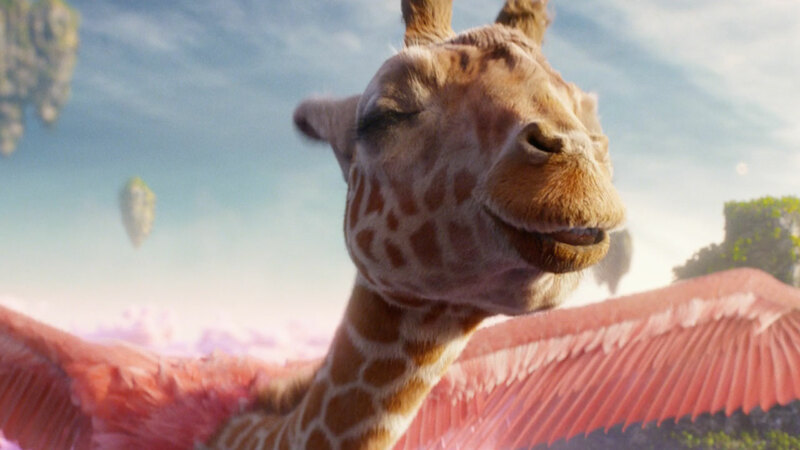 Mill+ Director Jorge Montiel explains '‘The sassy giraffamingo character already had a strong and established personality, allowing us to really flaunt that in this spot, adding even more swag than ever before. 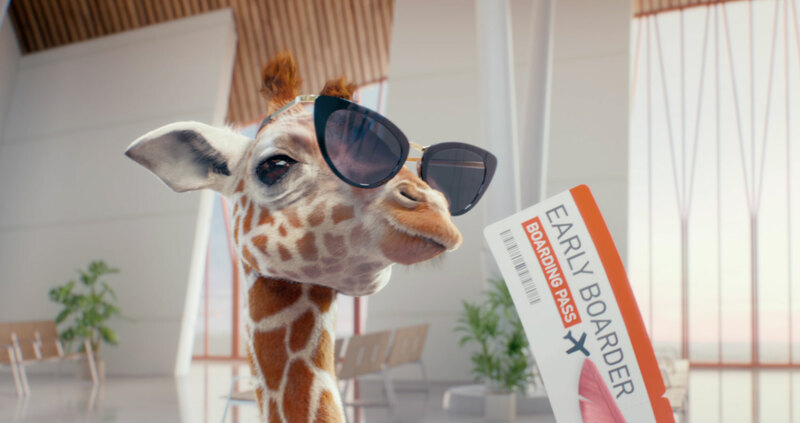 The environment was inspired by modern and minimalistic airports, which helped to reflect how effortless boarding is when you are a Three costumer. 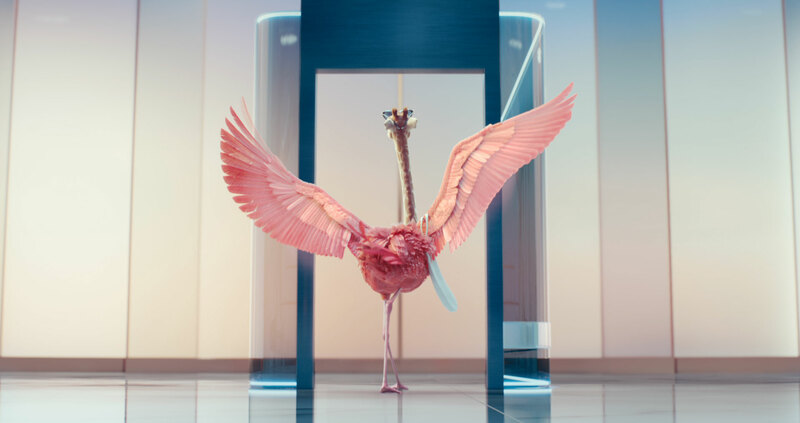 The design of the space also provided a contrast to the exuberant attitude of our character, who takes centre stage as soon as she appears on the screen.